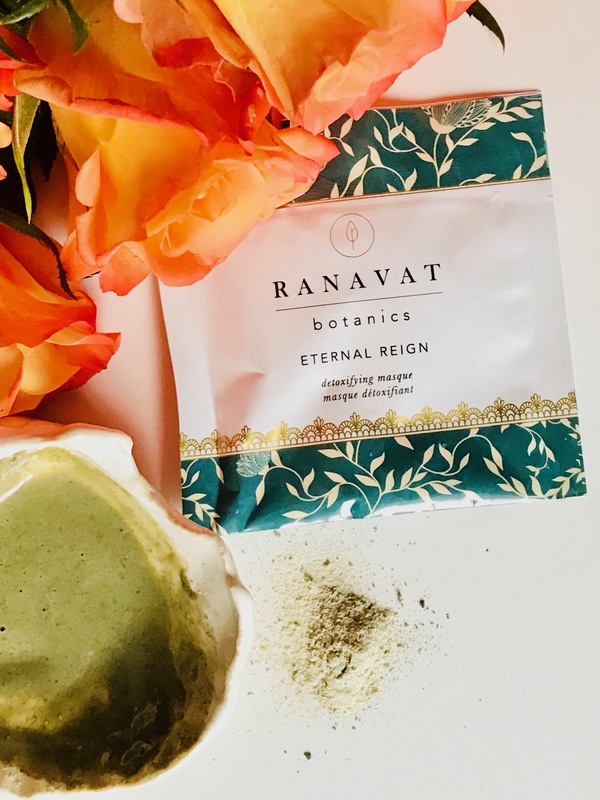 Let me introduce you to a daily luxury ritual with Ranavat Botanics. 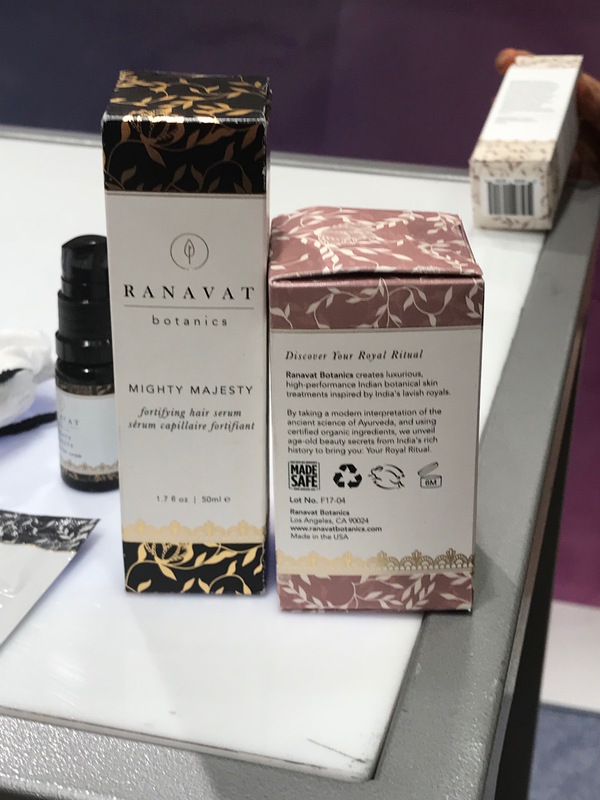 They create luxurious, hand-crafted, high performance botanical skin care inspired by India’s lavish royals and they have MADE SAFE products. With product names like Mighty Majesty, Kiss of Royal Tea, Flawless Veil, Eternal Reign, one can’t help but feel regal. 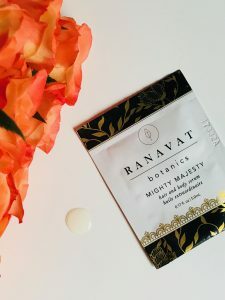 I was so excited when MADE SAFE reached out to me to try Ranavat Botanics. 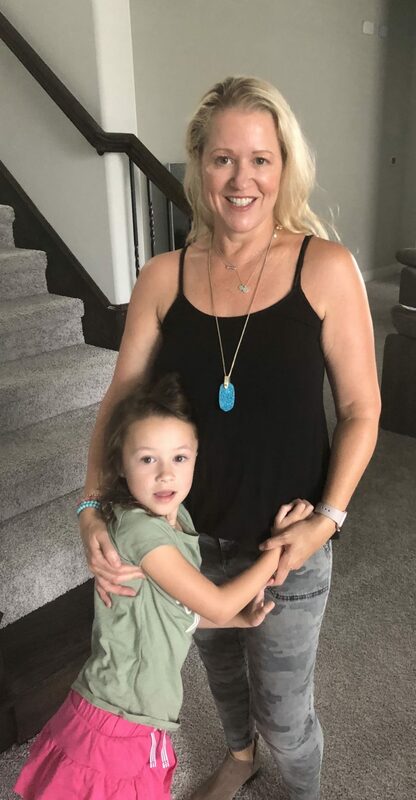 As a MADE SAFE ambassador using safer products is a priority for me and my family. 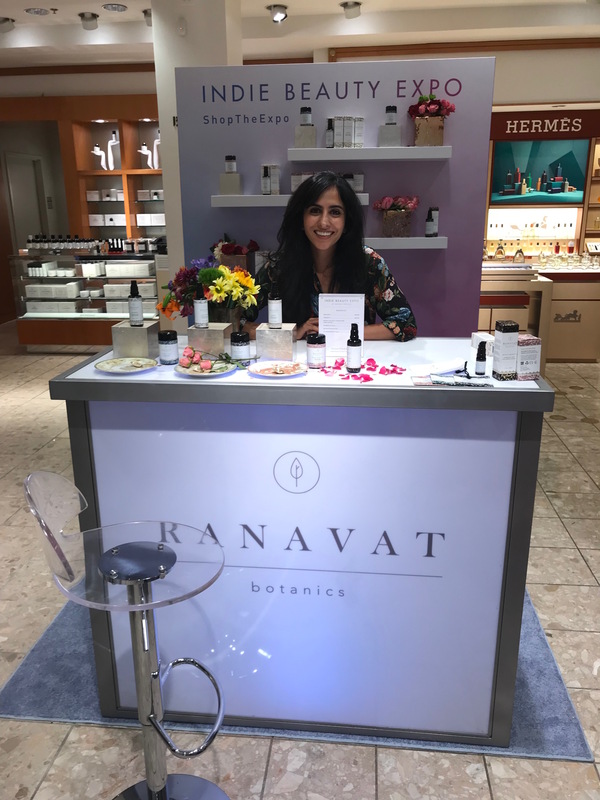 Ranavat Botanics was established in 2017 by Michelle Ranavat, a mom with a background in quality as an engineer. I had the pleasure of meeting Michelle at The Indie Beauty Expo at Neiman Marcus in Dallas. I was able to talk to her about her botanical treasures. So exciting to see Indie Beauty at mainstream stores like Neiman Marcus and Nordstrom. Ranavat Botanics is inspired by beauty rituals exclusive to Indian royalty. 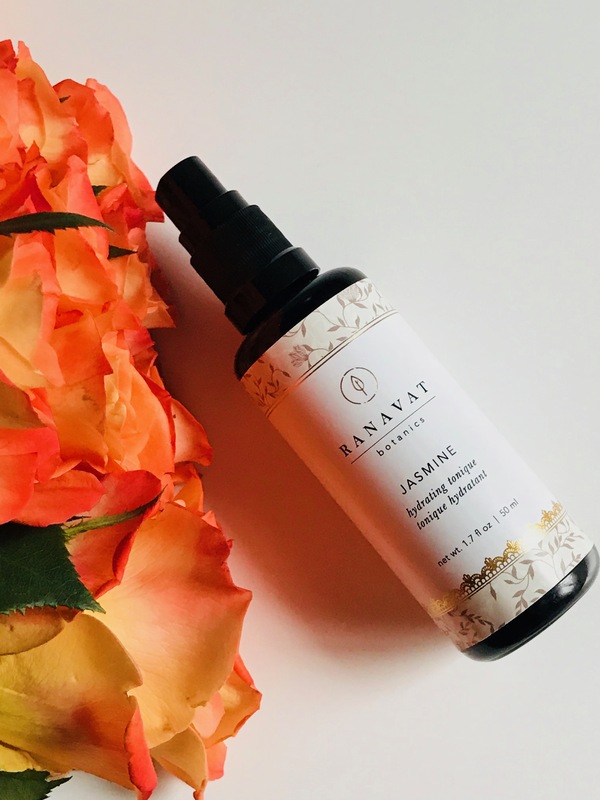 The products are infused with ancient laws of Ayurveda, these rich formulas have been passed down through generations of mothers and daughters and from Michelle to us. These are all hand crafted in Michelle’s Los Angeles studio. 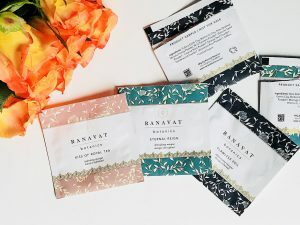 She uses only the finest active botanicals harvested across the foothills of Himalayas to the New Zealand countryside. Not only are they cruelty-free and part of the Leaping Bunny Program, every product is made with high standards for ingredient quality, each product is certified by either MADE SAFE or USDA. This is so important to ensure that their products are made with safe clean ingredients. The MADE SAFE seal holds a lot of meaning, it lets us know that products are made without known carcinogens, behavioral, reproductive, neuron toxins, heavy metals, hormone disruptors, pesticides, insecticides, flame retardants, toxic solvents, or harmful VOCs or Volatile Organic Compounds and more. This means Ranavat Botanics products with the MADE SAFE seal are made with safe ingredients, their product ingredients have been examined by scientists to ensure they are NOT harmful and don’t build up in the environment or our bodies. 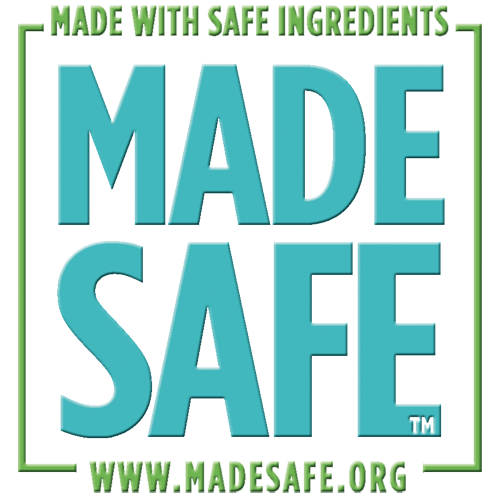 MADE SAFE means a product has been made with safe ingredients that are not known or suspected to harm human, animals, or ecosystems. What MADE SAFE is doing is revolutionary. They are providing rules for making products from a base of Made Safe Ingredients. They have already certified hundreds of products and many more to come. For a list of MADE SAFE products click here. Why can’t all of our products be made safe (hopefully one day)? To see my other MADE SAFE reviews please click here. Plus, if you want to learn more about MADE SAFE, how a product gets the MADE SAFE seal, and up to date research then check out their website at madesafe.org and my post. Now on to these royal products. 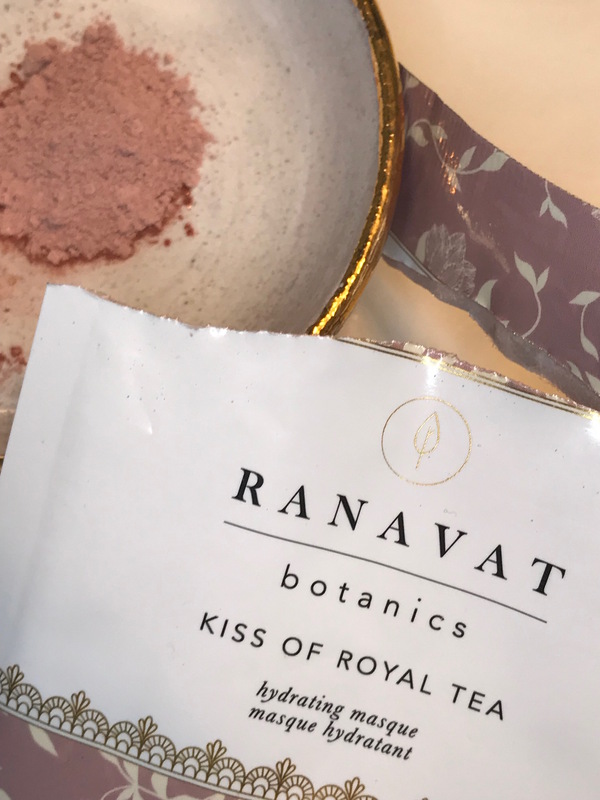 Ranavat Botanics wants us to discover our own royal ritual. I’ve tried all three masks. They are all so beautiful and unique and any one of these would make a lovely addition to any routine. I mixed about 2 teaspoons of powder with water to get a silky paste. I left it on for about 10 minutes, can be on for 10-15 minutes. I also like to spray their Jasmine Hydrating Tonique while wearing the mask. This mask felt creamy on and left my skin feeling clean, soft, and so smooth. Roses anyone? I love rose everything, especially in my skincare products. 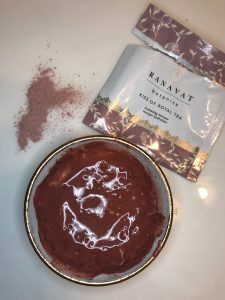 This beautiful mask is made with vitamin-rich ingredients like Rose Clay, Rose Petal Powder, New Zealand Munuka Honey Powder, Indian Ginseng Powder, Hibiscus Petal Powder and other ingredients to help nourish skin. I just mixed a few teaspoons of Kiss of Royal Tea dry mask with water, (using a bamboo spoon to mix) and then applied with a mask brush. This makes a rose colored mask (see pics below and of course I had to make a “kiss face”). My skin felt super soft, hydrated and gave a nice glow after. So pretty. I think this might be my favorite (if I had to pick one)?!?! So hydrating especially at the end of the crazy winter weather. Can’t wait to use again. 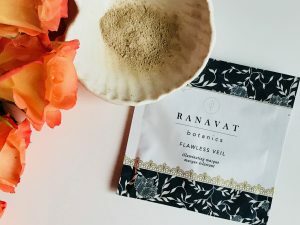 The Flawless Veil is made to uncover fresh skin and decrease hyper-pigmentation. 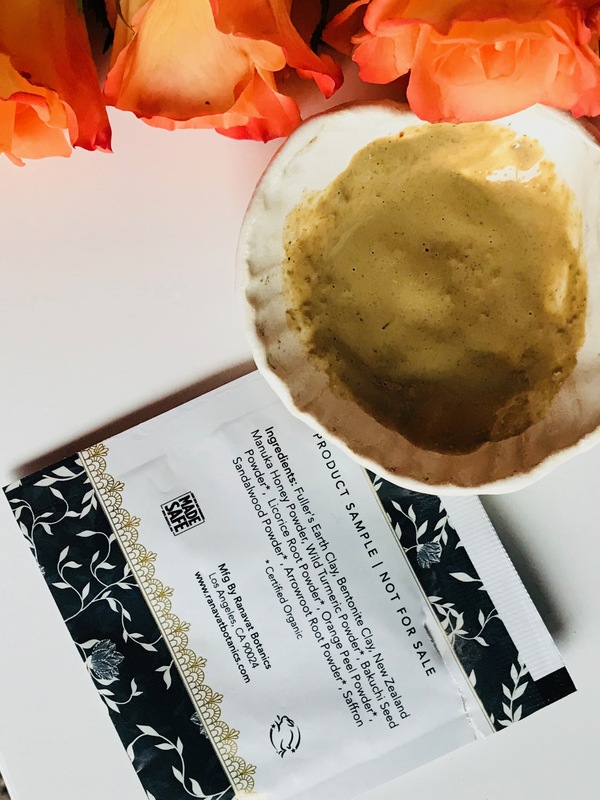 Made with Solum Fullonum (Fuller’s Earth Clay), Bentonite Clay, Manuka Honey Powder, Organic Wild Tumeric, Organic Sandalwood and Bakuchi, Saffron and other certified organic ingredients. This mask has an earthy scent. 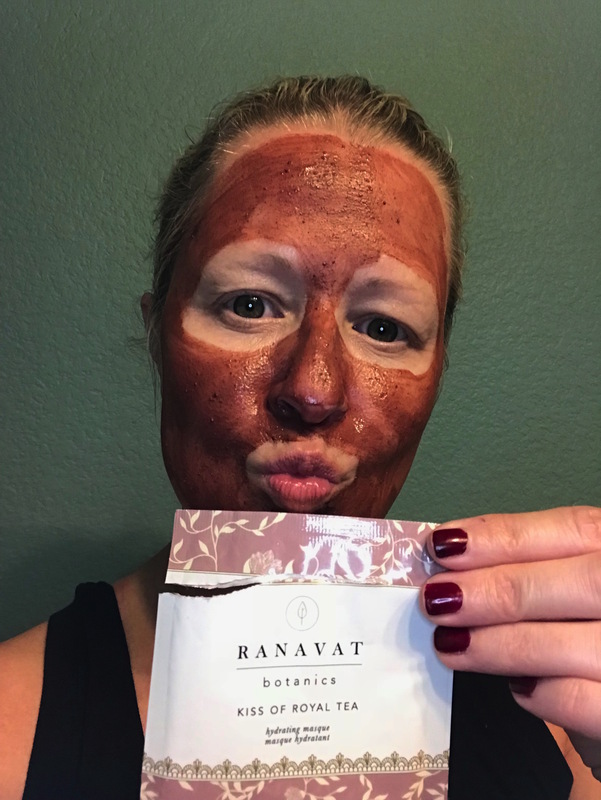 It makes a velvety mask, just like the other Ranavat Botanics Masques. Gives a nice cooling sensation when on. 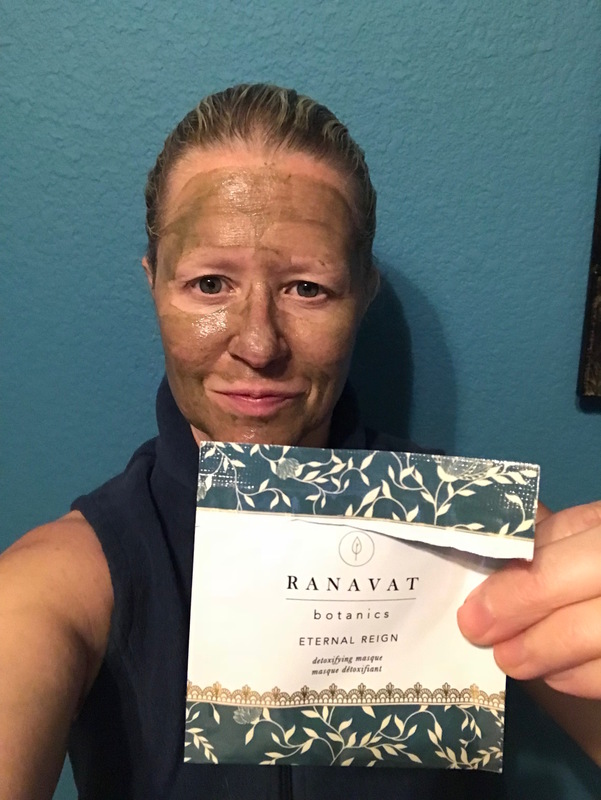 I left this on for about 10-15 minutes, misting my Organic Jasmine Tonique every few minutes, and then I used a warm towel to remove the mask. My skin was left super soft and radiant after. I really love how easy these are to use, simply add water. Plus for an extra treatment, Ranavat Botanics suggests placing a warm towel over the masque to loosen and gently remove the dried masque (like I did above). Say hello to hydrating Jasmine, I couldn’t stop misting myself (seriously). The scent is so intoxicating. Made from certified organic and steam-distilled Indian Jasmine flower, no wonder this smells so sweet. Plus leaves skin feeling refreshed and hydrated. Such a lovely aroma and gentle mist. I like to spray directly on my face with the gentle mist throughout the day. Anytime I need an extra lift or hydration. At night I use an organic cotton pad, just a few sprays on the pad to tone and help take off the day. The only ingredients in this beauty are USDA Certified organic steam- distilled jasmine flowers. The Tonique is a multi-tasker too. It can be used as a toner, masque activator or a hydrator for skin. Love this refreshing mist. It also comes in Organic Lavender Tonique, sounds so lovely (can’t wait to try). This is a mighty majestic hair and body serum. It smells like a jasmine garden. Made with Certified Organic Sunflower Oil, Organic Jasmine Oil and Organic Amla Extract. I apply a few drops to the palm of my hands and smooth through my dry hair. I helps decrease my frizz and soften my waves (thank goodness). Adding a pretty shine. I like to rub in the extra serum on my hands to soften my dry skin. 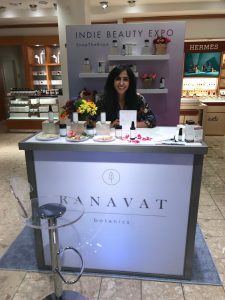 Ranavat Botanics is truly an exquisite line. 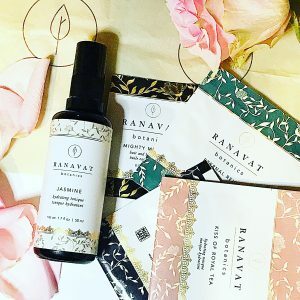 From their royalty inspired names, gorgeous packaging, scents, textures, and their MADE SAFE and USDA products with Indian influence. Plus, I really like they are made with safe ingredients, how easy these are to use, yet so luxurious and affordable. 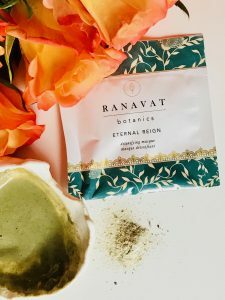 Have you tried Ranavat Botanics? Please let me know your thoughts in comments below.